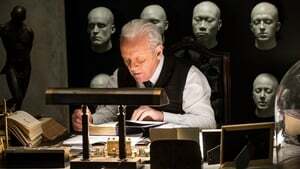 As another day of fantasy plays out in Westworld – a vast, remote park where guests pay top dollar to share wild-west adventures with android “hosts” – top programmer Bernard Lowe alerts park founder Dr. Robert Ford about incidents of aberrant behavior cropping up in some recently re-coded hosts. 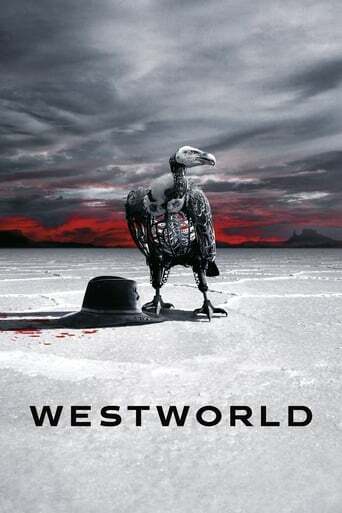 Meanwhile, in the Westworld town of Sweetwater, a rancher’s daughter named Dolores encounters a gunslinger named Teddy in the street – but their predictable narrative is upended by the appearance of a ruthless Man in Black and, later, by a supporting host’s unscripted encounter with an artifact of the outside world. 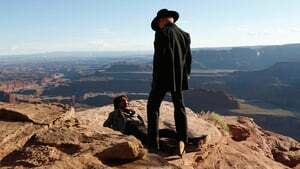 William and Logan is joined by Dolores on a bounty hunt; The Man in Black is a crucial clue in their quest to unlock the maze; Both Theresa and Dr. Ford discuss about park's future. Meanwhile Maeve is troubled by a periodical vision.